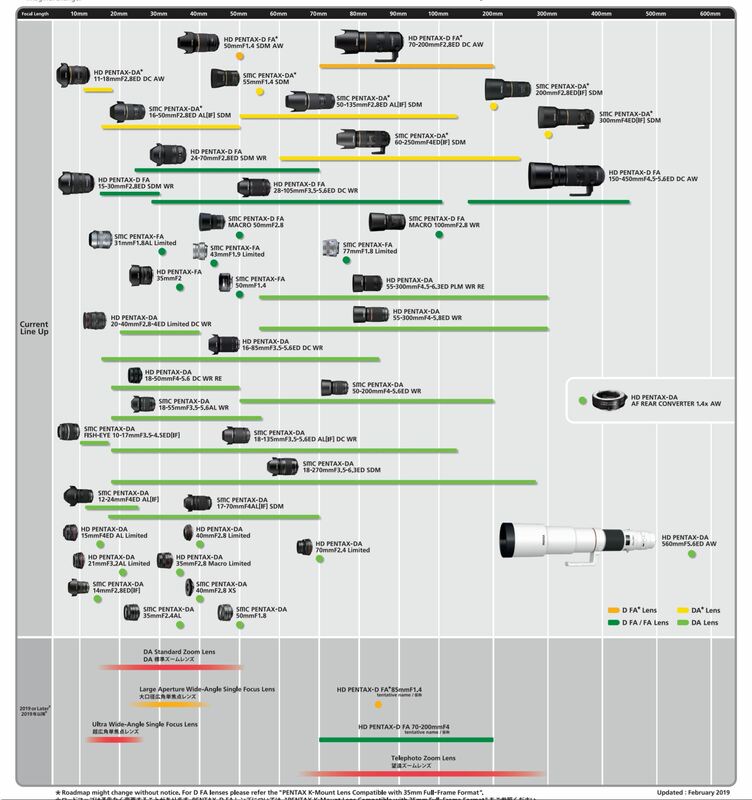 Ricoh has updated their Pentax K-mount lens roadmap at CP+ 2019. They added one new DA standard zoom lens to their lens roadmap. Ricoh has officially announced the Pentax HD FA 50mm f/1.4 SDM AW Lens today. The US price for this lens is $1,199.99, it will be shipping in this July, 2018. You can pre-order this lens at Amazon/B&H Photo Video/Adorama. As rumored before, Ricoh has announced a new full frame lens HD PENTAX-D FA 24-70mm f/2.8 ED SDM WR lens for the upcoming Pentax full frame DSLR camera. 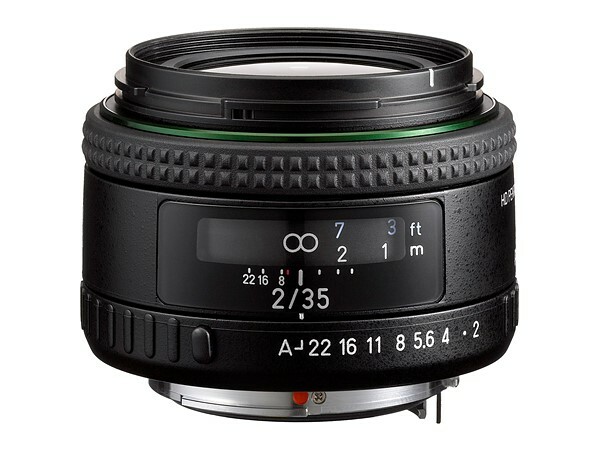 The price for this lens is $1,296.95 in US, available for pre-order at B&H Photo Video and Adorama.com. Release date for this lens is on October 20th, 2015. 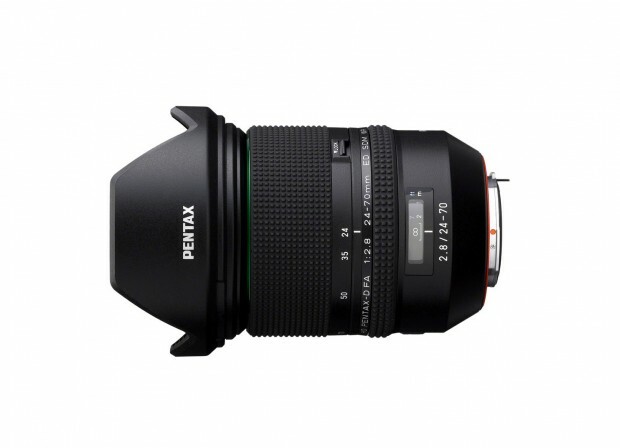 First image and specs of upcoming HD PENTAX-D FA 24-70mm F2.8 ED SDM WR lens has already leaked on the web. The official announcement will be on tomorrow, September 25. 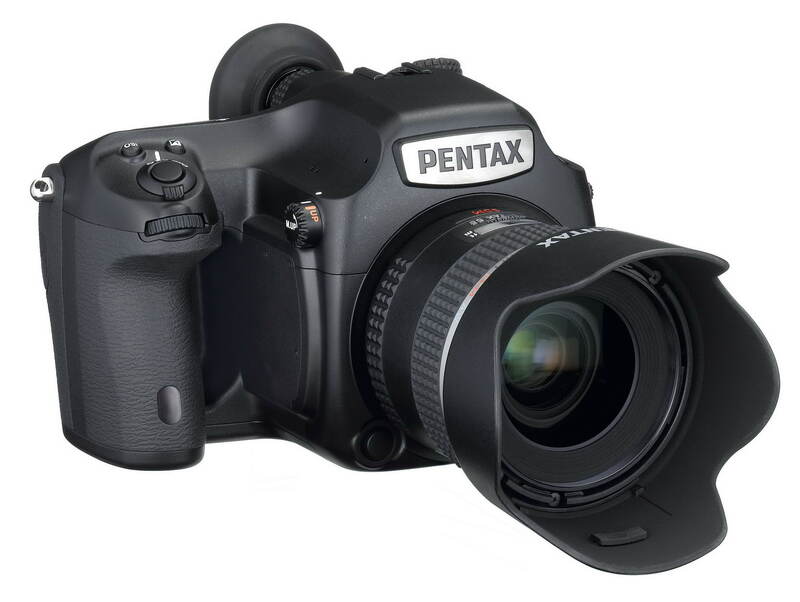 Pentax will soon announce a new standard zoom lens HD PENTAX-D FA 24-70mm F2.8 ED SDM WR lens for Pentax full frame DSLR camera. 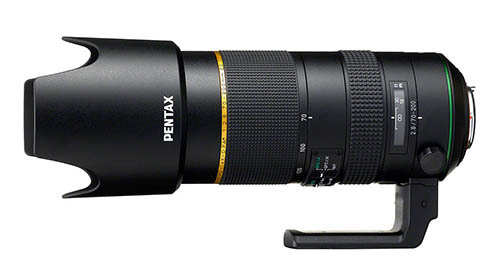 Pentax 70-200mm f/2.8, 150-450mm f/4.5-5.6 Lenses Announced, Available for Pre-order ! Author CameraeggPosted on February 4, 2015 July 11, 2015 Categories Third-Party LensesTags HD PENTAX-D FA 150-450mm f/4.5-5.6 Lens, HD PENTAX-D FA 70-200mm f/2.8 Lens, Pentax Lenses, Pre-orderLeave a comment on Pentax 70-200mm f/2.8, 150-450mm f/4.5-5.6 Lenses Announced, Available for Pre-order ! 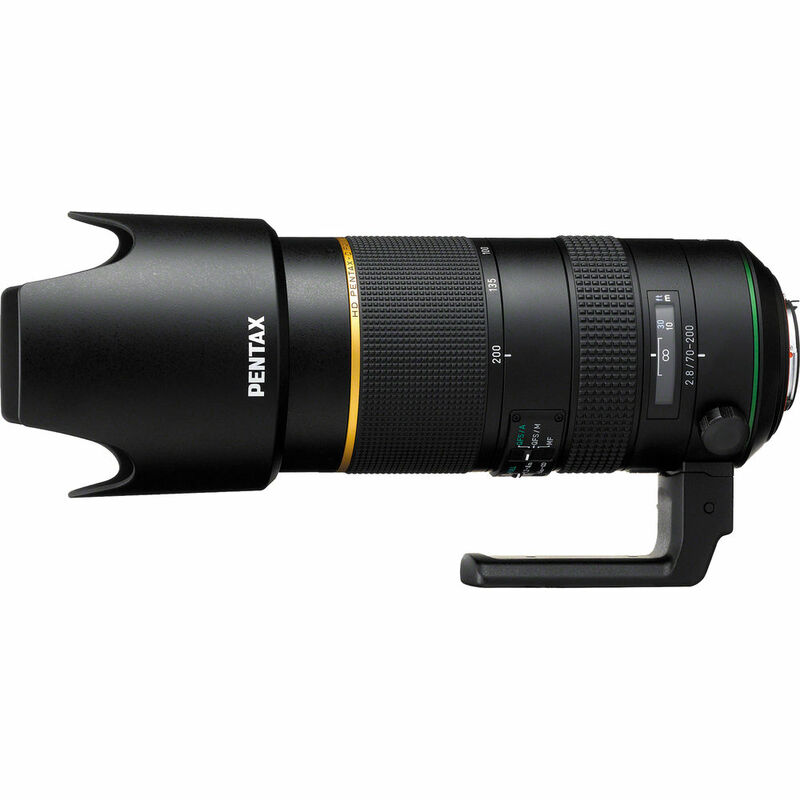 Ricoh will announce two new telephoto zoom lenses for Pentax DSLR cameras, the announcement date is tomorrow, February 05, 2015. 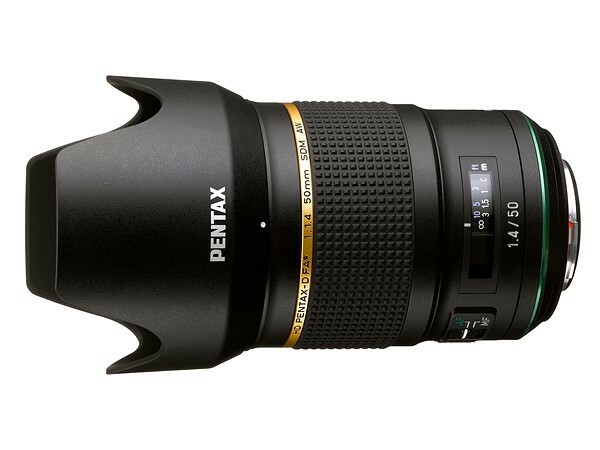 HD PENTAX DA 16-85mm f/3.5-5.6 ED DC WR Lens Announced, Available for Pre-order ! 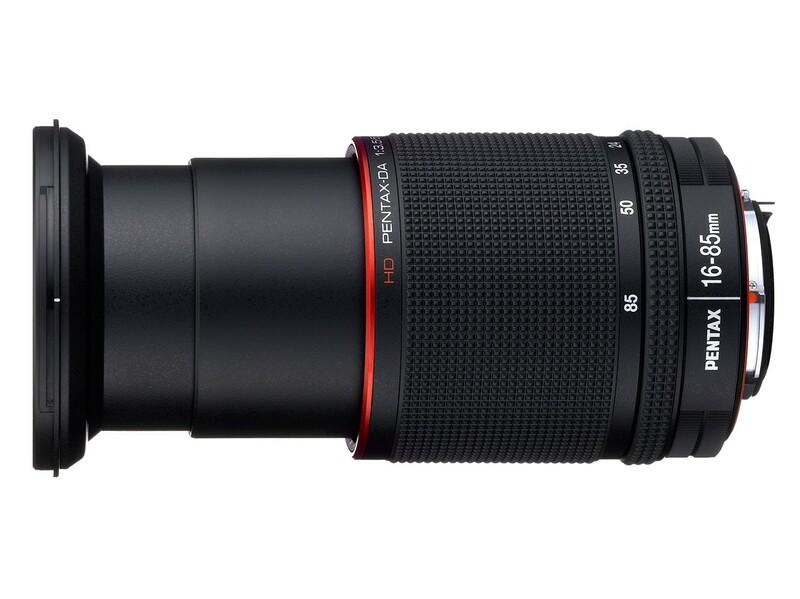 Ricoh has announced a new zoom lens for Pentax DSLR cameras. 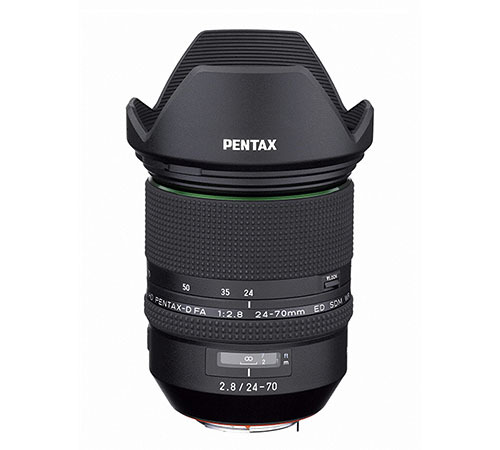 This lens is HD PENTAX DA 16-85mm f/3.5-5.6 ED DC WR Lens. Its 16 optical elements in 12 groups include one ED element and three aspherical elements. The lens will be available in November for $749.95. Author CameraeggPosted on October 29, 2014 Categories Third-Party LensesTags HD PENTAX DA 16-85mm f/3.5-5.6 ED DC WR Lens, Pentax Lenses, Pre-orderLeave a comment on HD PENTAX DA 16-85mm f/3.5-5.6 ED DC WR Lens Announced, Available for Pre-order !